GIPPSLAND RIVIERA POULTRY AND GAME CLUB INC. 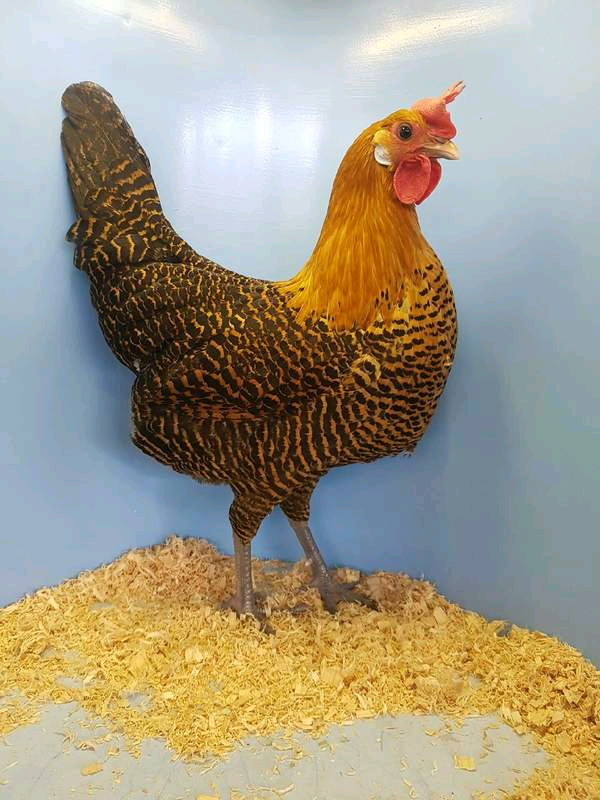 PURE BRED EXHIBITION POULTRY AND WATERFOWL. ​THE CLUB IS ABLE TO CONTINUE SUPPORTING LOCAL AND REGIONAL ENTHUSIASTS FROM ACROSS VICTORIA AND PROVIDE A V.P.F.A (PSBEV) STANDARD SCHEDULE SHOWS WITH THE SUPPORT OF THE WIDER COMMUNITY. AS A NON FOR PROFIT INCORPORATION WE RELAY ON THE PROFITS MADE FROM SALES AT THE MAFFRA POULTRY AUCTIONS. A 15% COMMISSION INCLUDING PEN FEE ON EACH VENDORS SALES . THIS GOES TOWARDS SUPPORTING THE CLUBS OVERHEADS ALONG WITH PRIZE MONEY, RIBBONS, TROPHIES, JUDGES, CALENDARS TO ADVERTISE MAJOR CLUB SHOWS IN ORDER TO INSPIRE ENTHUSIASTS TO STRIVE FOR STANDARD PERFECTION EVERY YEAR EXHIBITING A LARGE VARIETY OF HARD FEATHER, SOFT FEATHER, STANDARD SIZE OR BANTAM, GAME BIRD AND WATERFOWL. THIS BEING A COLLECTIVE EFFORT ON BEHALF OF THE BOARD, COMMITTEE MEMBERS AND ALL VOLUNTEERS WHO DEVOTE THEIR SPARE TIME PREPARING SPECTACULAR DAY FOR EXHIBITORS TO COMPETE IN A HEALTHY, FUN AND FEATHERY ATMOSPHERE. currently still being up dated. At the clubs last two Maffra Poultry Auctions for 2018. (V.P.F.A) VICTORIAN. POULTRY. FANCIERS. ASSOCIATION. Exhibitor & breeder, Sonya Ford. See tabs for further information,details and helpful links. Events are automatically cancelled if the BOM forecast for the day of the event is 34C or over.